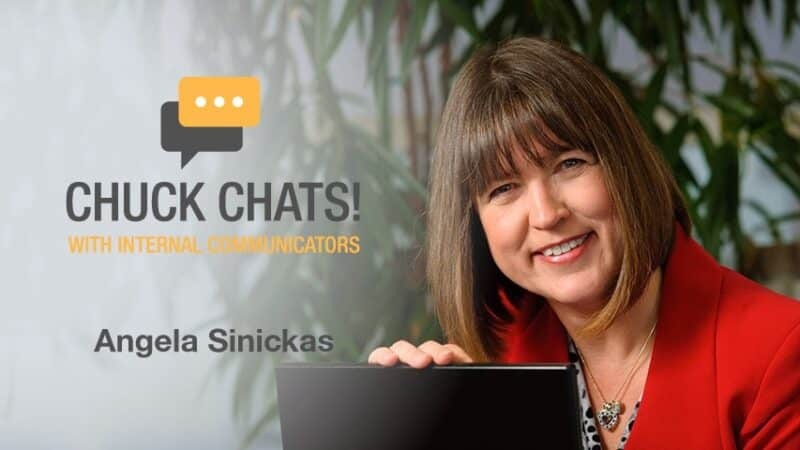 Interviews Archive - Sinickas Communications, Inc.
Get to know Angela better: read, watch, or listen to an interview. This article was originally published in InTransition Podcast with David Pembroke of contentgroup (2017). 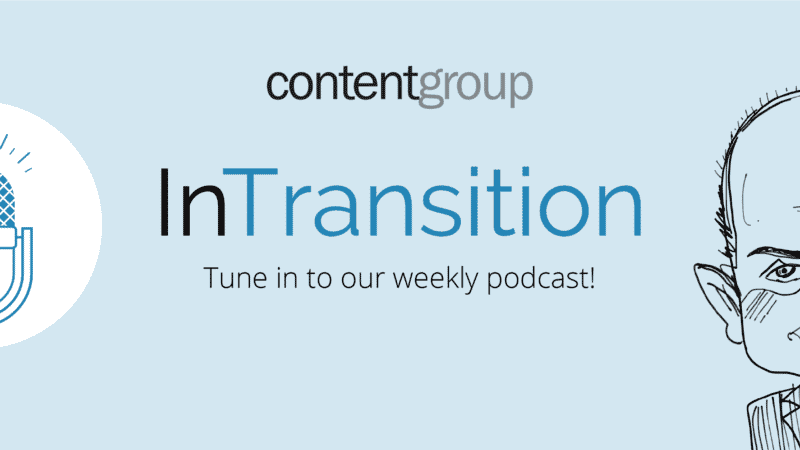 This week on the InTransition Podcast, David Pembroke talks to a ‘legend of the communications business’ Angela Sinickas. This article was originally published in Chuck Chats! with Internal Communicators by Chuck Gose. Bananatag Internal Communications Blog (2017). Chuck Gose asked Angela about what she’s learned since she started talking about communications measurement in 1981. Key takeaway: make sure your research results are actionable. This article was originally published in ICology Podcast with Chuck Gose (2016). Chuck Gose caught up with Angela Sinickas, Corey Wagner, and Ally Bunnin at the 2016 PRSA Conference and interviewed them for the ICology podcast. This article was originally published in Marginalia: Future of Work Magazine by Gloria Lombardi (2015). Gloria Lombardi interviews Angela Sinickas to explore the state of organisational communication measurement in an always-on world. This article was originally published in IQ Economics interview by Andrius Matuliauskas, December 2014. Vilnius, LT (2014). Andrius Matuliauskas interviews Angela Sinickas for the economics section of IQ. This article was originally published in Delfi , May 24 2014 (2014). Interview with Angela Sinickas in Lithuanian-language publication Delfi. This article was originally published in Lithuania Tribune , March 31 (2014). 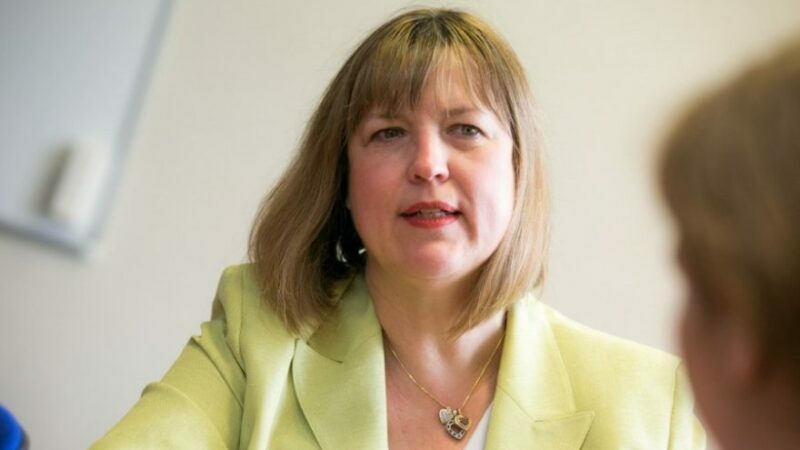 This article was originally published in Poppulo IC Matters Blog Interview by Denise Cox. (2014). 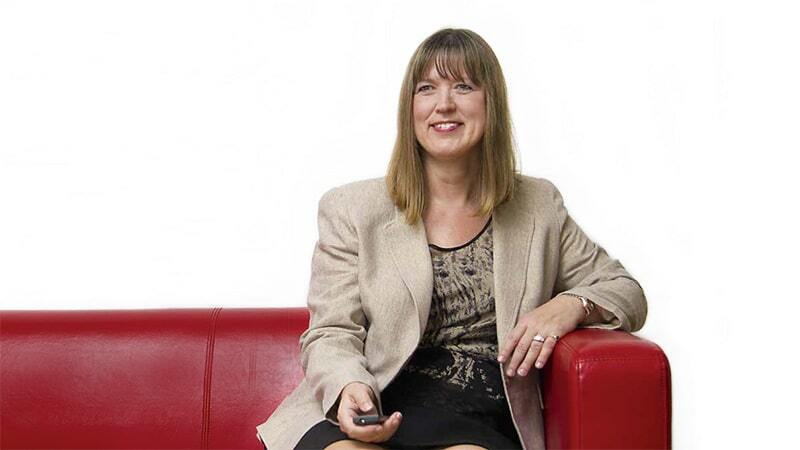 Denise Cox interviewed Angela for Poppulo’s IC Matters blog in the spring of 2014.